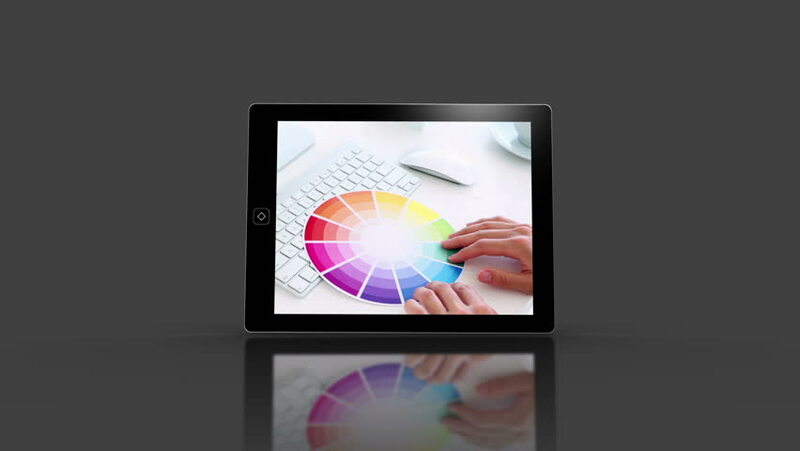 hd00:23Animation ipad tablet with a green screen. Entry of a video camera in the ipad screen. Browsing, video playback on the ipad. Video transition from the ipad tablet.